Description CARFAX 1-Owner. Lariat trim, Oxford White exterior. 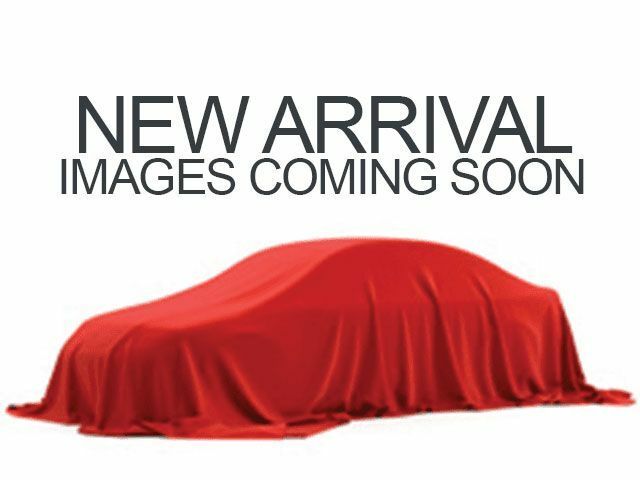 REDUCED FROM $39,997!, EPA 23 MPG Hwy/18 MPG City!, $4,500 below NADA Retail! Nav System, Moonroof, Heated Leather Seats, 4x4, Turbo Charged Engine, Chrome Wheels, Bed Liner, Hitch, EQUIPMENT GROUP 502A LUXURY, TWIN PANEL MOONROOF, LARIAT SPORT APPEARANCE PACKAGE, ELECTRONIC LOCKING W/3.55 AXLE RATIO, SPRAY-IN BEDLINER (PRE-INSTALLED). CLICK ME!